Jemsite > Buy, Sell or Trade > Classified Ads: Ibanez JEM/UV Guitars > FS Ibanez JEM77BRMR "Bad Horsie"
FS Ibanez JEM77BRMR "Bad Horsie"
I invite buyers from Europe only. 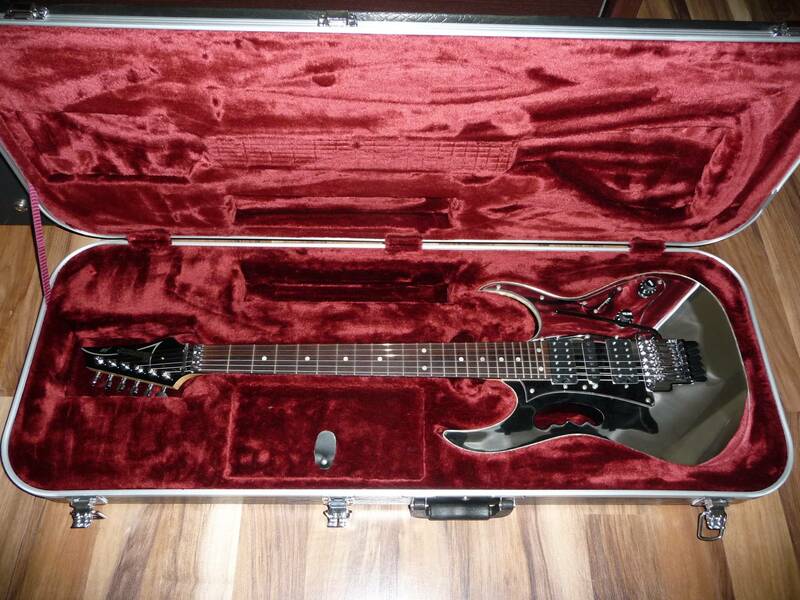 Re: FS Ibanez JEM77BRMR "Bad Horsie"
New lower price - 1750 euro !!! Really?! You bought it off of an idiot then!